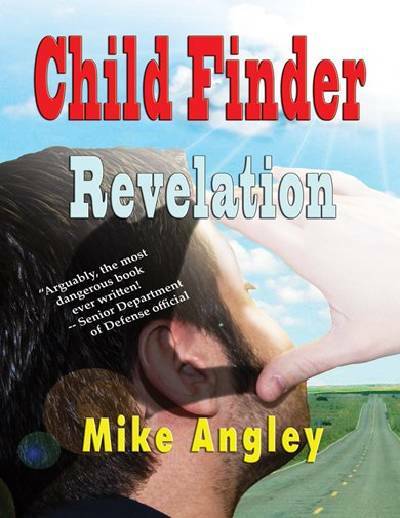 Child Finder: Revelation is the highly-anticipated conclusion to the Child Finder Trilogy. The Library Journal called the series' first novel, Child Finder, "a compelling debut novel," and, "a real find," and placed it on its prestigious Summer Reads List for 2009. Both the debut novel and the trilogy's second story, Child Finder: Resurrection, earned national level book awards.